Iphone Active: Poll of the Week: What was the product that you liked the presentation of Apple? Poll of the Week: What was the product that you liked the presentation of Apple? Apple's event on Tuesday has brought a "great surf news". The truth is that Apple struck with a major renovation that has been interpreted as an aggressive response to its competitors. So, today we have a new iPad, the iPad mini, MacBook Pro 13-inch retina display, new Mac Mini and a redesigned iMac. We want to know your balance of the event that took place yesterday in the Californian city of San José: I convinced the keynote? If the answer is yes, what was the product that I noticed, the more you liked or that you would buy? You can choose more than one answer at a time and check the results. In our next podcast will analyze your vows. 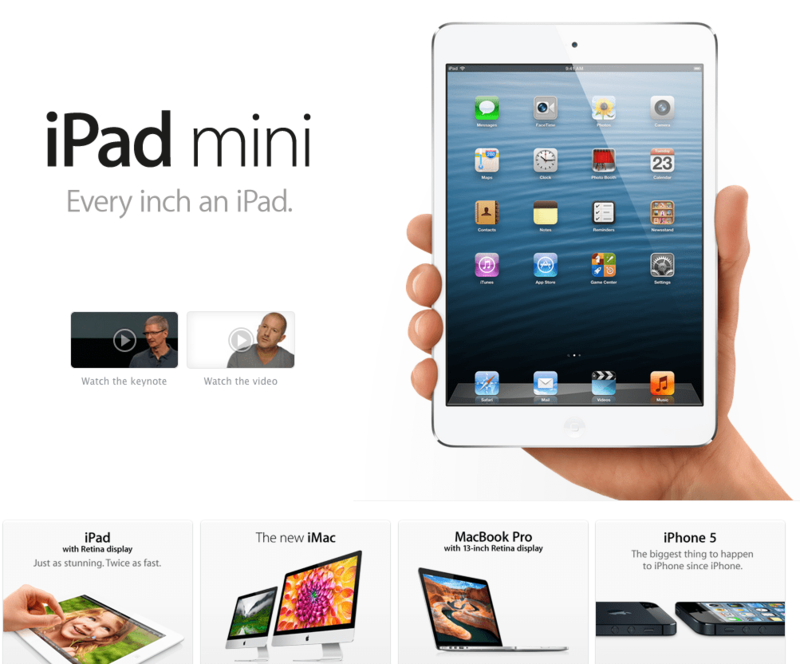 Article Poll of the Week: What was the product that you liked the presentation of Apple? has been originally published in News iPhone .